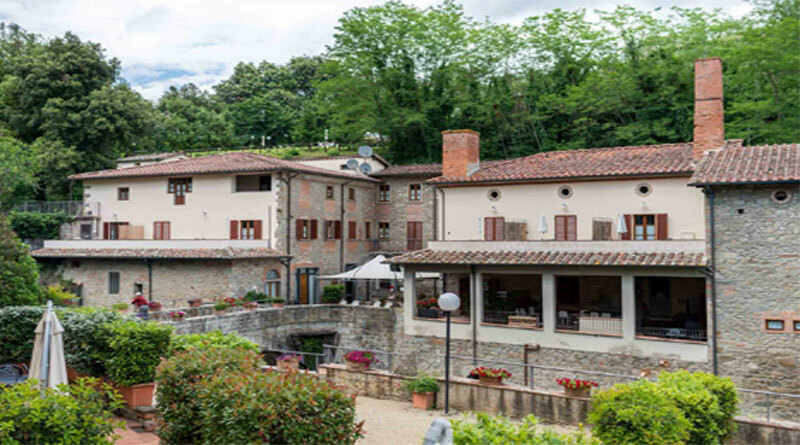 Interval International, a leading global provider of vacation services and an operating business of ILG Nasdaq: ILG), announced the affiliation of Residence La Ferriera, a shared ownership resort in the heart of Tuscany. Built in 1875, the property is in the village of Loro Ciufenna, which dates back to the 8th century B.C. and spa, horseback riding, and sports fishing. New purchasers at Residence La Ferriera will be enrolled as individual members of Interval International and also become Interval Gold® members, entitling them to many flexible exchange opportunities and upgraded benefits and services. These include Interval Options®, the ability to exchange their resort week toward a cruise, hotel, tour, golf, or spa vacation, or a unique Interval Experiences adventure; ShortStay Exchange®; Golf Connection, for access to select private courses; VIP treatment with Dining Connection; City Guides, for insider advice; Hertz Gold Plus Rewards® membership; savings on Getaway vacation rentals; online hotel discounts; additional special offers at restaurants, and retail locations worldwide; and VIP ConciergeSM, for personal assistance, 24/7. Interval International operates membership programs for vacationers and provides value-added Services to its developer clients worldwide. Based in Miami, Florida, the company has been a pioneer and innovator in serving the vacation ownership market since 1976. Today, Interval’s exchange network comprises more than 3,000 resorts in over 80 nations. Through offices in 15 countries, Interval offers high-quality products and benefits to resort clients and approximately 2 million families who are enrolled in various membership programs. Interval is an operating business of ILG (Nasdaq: ILG), a leading global provider of professionally delivered vacation experiences.